Gallagher Blogs: Are There Limits to the President's Emergency Powers? Are There Limits to the President's Emergency Powers? Since the President has been talking about using emergency powers to build a wall without congressional authorization, you might be wondering just what these emergency powers are and whether there are limits to them. This morning I saw an article on The Atlantic's website and then did a little looking around myself. 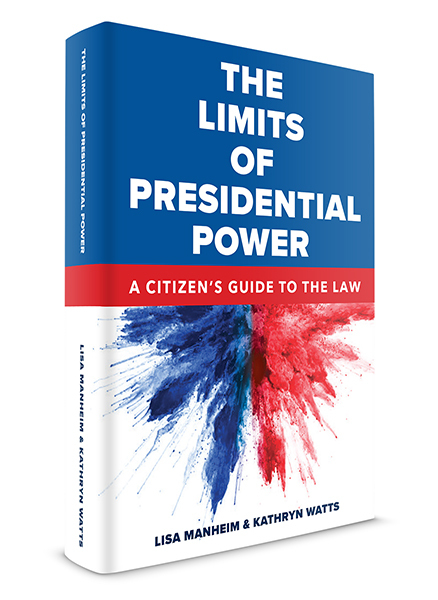 Now there's a page about Emergency Powers—listing a variety of material from short articles to videos to books—in our Presidential Power guide. 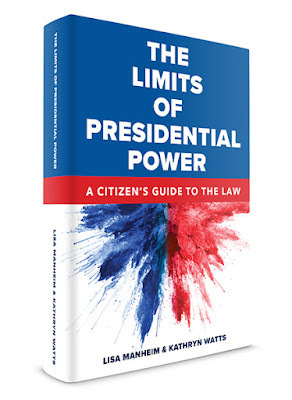 A great place to start learning about presidential power is The Limits of Presidential Power: A Citizen's Guide to the Law, by Professors Lisa Manheim and Kathryn Watts. Since it's aimed at the general public, it's more accessible than most law review articles and legal treatises. But since it's written by two top law professors, it's still totally accurate and reliable. Flip through the Presidential Power guide to learn about a wide variety of issues related to the Presidency.